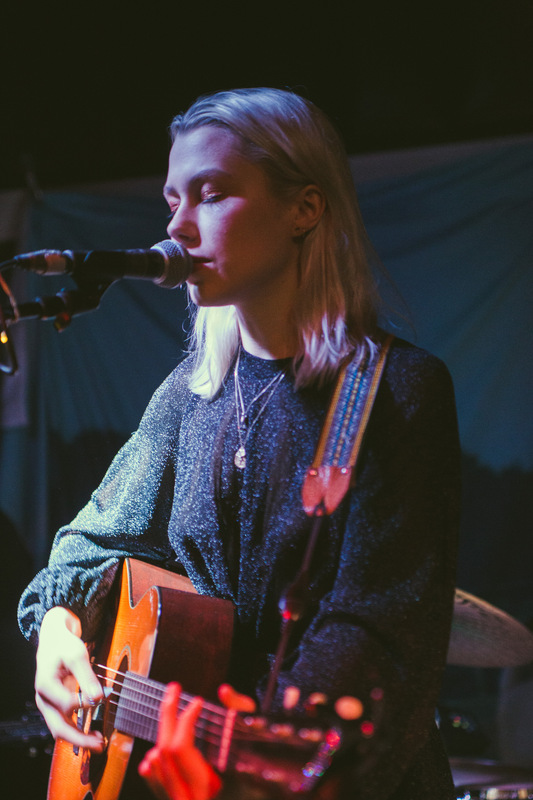 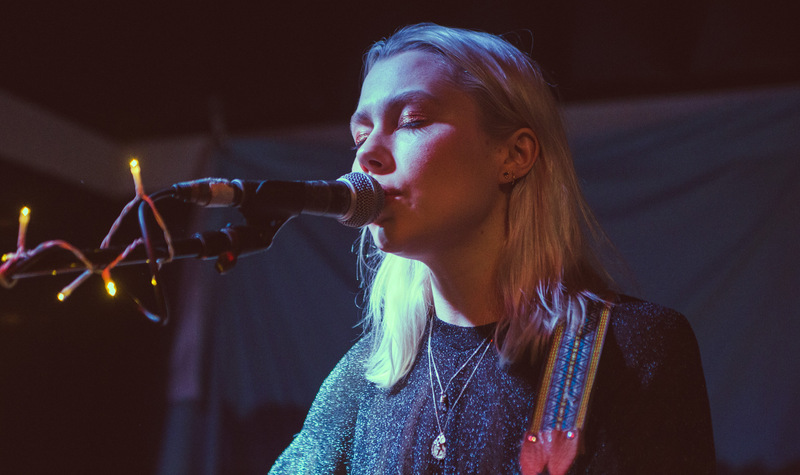 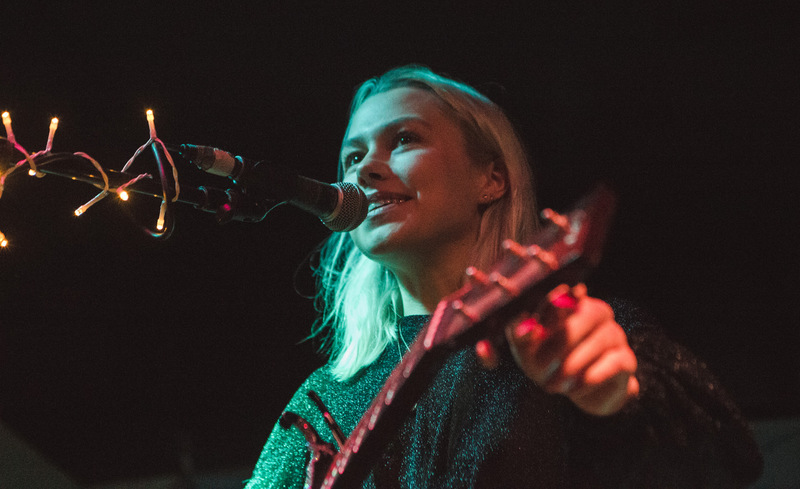 Phoebe Bridgers had one of the 2017’s most acclaimed debuts in Stranger in the Alps. 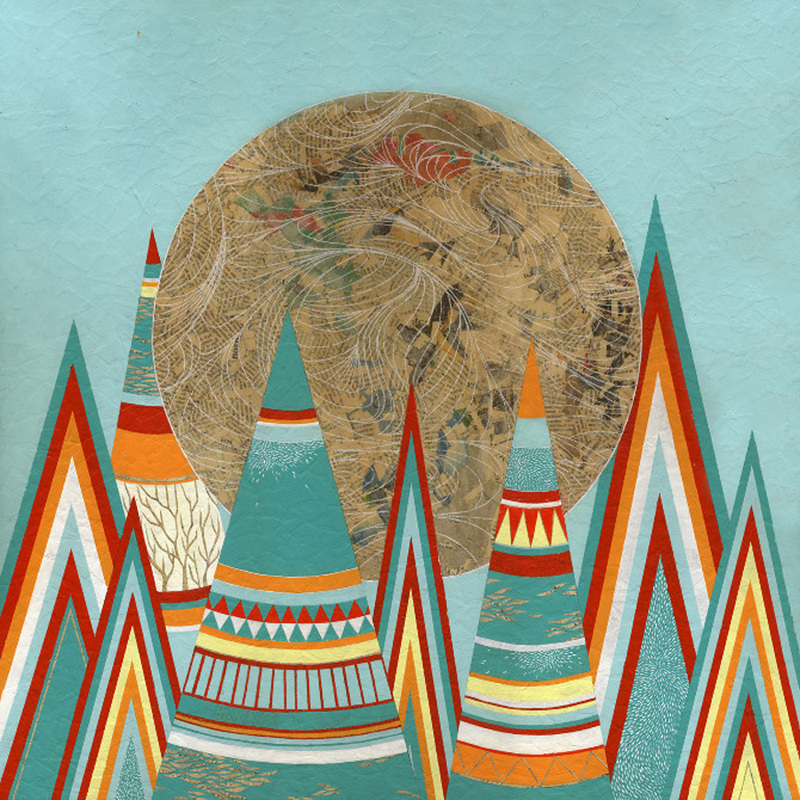 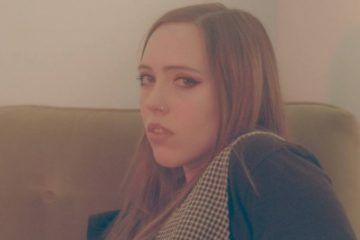 Her songs and lyricism are impeccable — warm, cool, conversational, gently slurred — yet they still swim in the self-aware obsessions and messy meanderings of an unquiet and emotional mind. 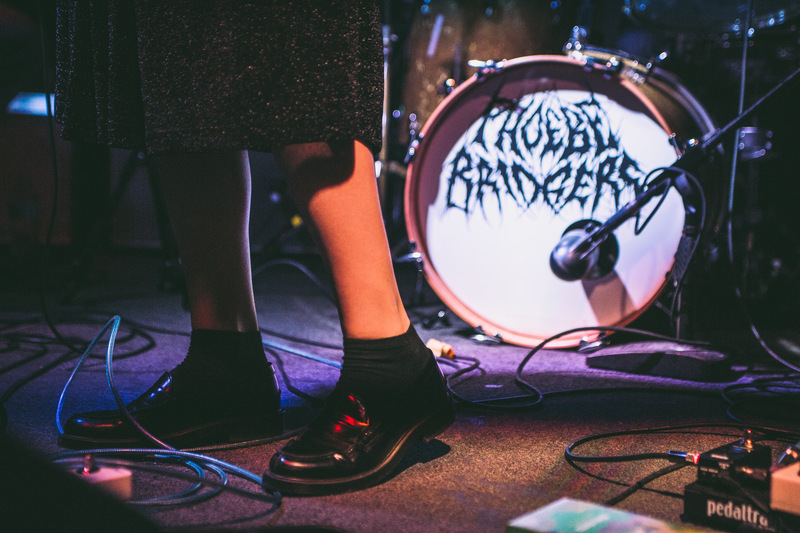 Bridgers brought her heart-broken tunes to San Diego’s Soda Bar, and contributing photographer Silver DeStouet made the trek down south to catch what was undoubtedly a worthwhile set.